In this video, Cylance experts talk about how and why traditional antivirus products are failing and what can be done to halt this trend. Speakers: Stuart McClure, Chairman and CEO of Cylance. 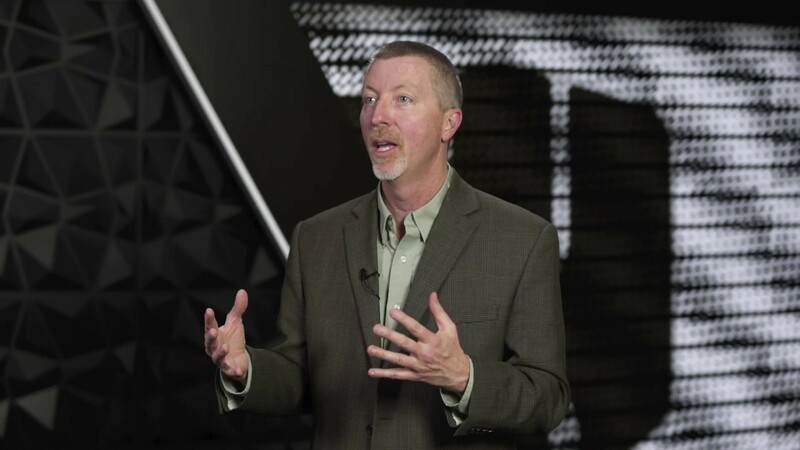 Malcolm Harkins, Chief Security and Trust Officer at Cylance. Gabe Deale, Worldwide VP of Sales Engineering at Cylance. ich Thompson, VP of Sales Engineering.